Please join us for the Division of the Social Sciences 2014 - 2015 Computational Social Sciences Initiative Distinguished Lecture Series. Each Lecture will feature a panel of discussants and will be followed by a reception with drinks and hors d'oeuvres. 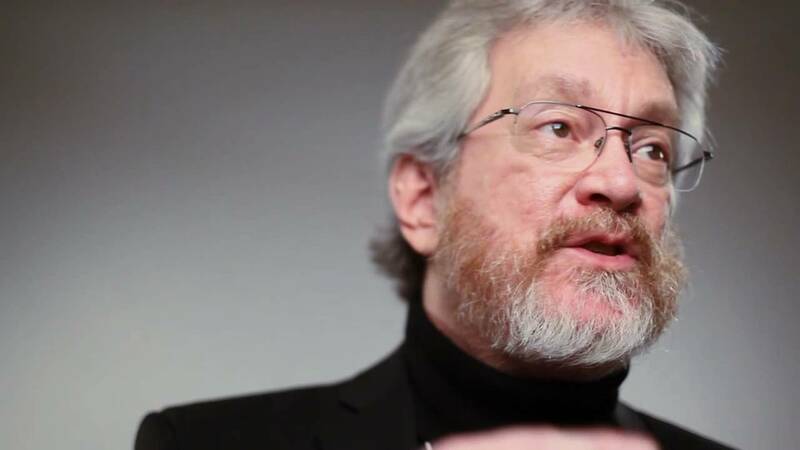 Alex `Sandy’ Pentland has helped create and direct MIT’s Media Lab, the Media Lab Asia, and the Center for Future Health. 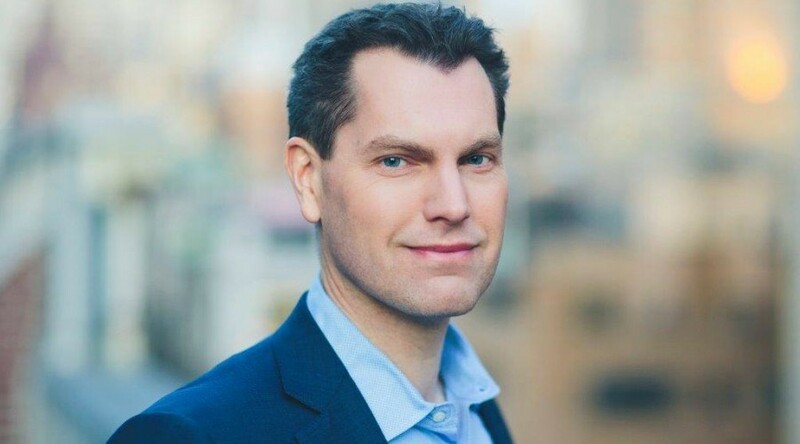 He chairs the World Economic Forum's Data Driven Development council, is Academic Director of the Data-Pop Alliance, and is a member of the Advisory Boards for Google, Nissan, Telefonica, the United Nations Secretary General, Monument Capital, and the Minerva Schools. In 2012 Forbes named Sandy one of the 'seven most powerful data scientists in the world’, along with Google founders and the CTO of the United States, and in 2013 he won the McKinsey Award from Harvard Business Review. 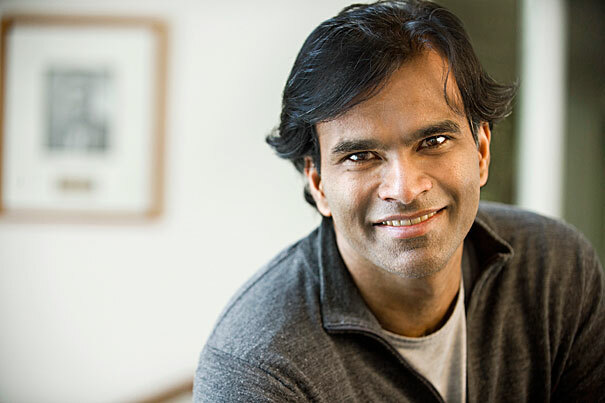 He is among the most-cited computational scientists in the world, and a pioneer in computational social science, organizational engineering, wearable computing (Google Glass), image understanding, and modern biometrics. His research has been featured in Nature, Science, and Harvard Business Review, as well as being the focus of TV features on BBC World, Discover and Science channels. His most recent book is `Social Physics,' published by Penguin Press. Abstract: Using custom-built sensors, mobile phone software, and on-line financial markets, we have been able to make novel measurements of how the pattern of fine-grained interpersonal interaction shapes human performance from in situations ranging from individuals, to small groups, to divisions of companies, to millions of on-line day traders. Analysis of this novel data suggests that the pattern of social interaction, separate from the content, is a major determinant of individual and group performance. Abstract: The past 15 years have witnessed a remarkable increase in both the scale and scope of social and behavioral data available to researchers, leading some to herald the emergence of a new field: “computational social science.” Against these exciting developments stands a stubborn fact: that in spite of many thousands of published papers, there has been surprisingly little progress on the “big” questions that motivated the field in the first place—questions concerning systemic risk in financial systems, problem solving in complex organizations, and the dynamics of epidemics or social movements, among others. In this talk I highlight some examples of research that would not have been possible just a handful of years ago and that illustrate the promise of CSS. At the same time, they illustrate its limitations. I then conclude with some thoughts on how CSS can bridge the gap between its current state and its potential. He is a recipient of the MacArthur “genius” Award, has been designated a “Young Global Leader” by the World Economic Forum, labeled a “Top 100 Thinker” by Foreign Policy Magazine, and named to the “Smart List: 50 people who will change the world” by Wired Magazine (UK). Abstract: I describe work using machine learning for policy. This work touches on two essential issues. First, how can a technique that provides few causal guarantees be used to make policy (which typically relies on causality)? Second, and more psychologically, how are we to understand human versus machine predictions? Put differently, what are the contrasts between machine and human intelligence? I work through an extended application to judges setting bail. I conclude by arguing that---consistent with the literature on judgmental biases--that there are many important instances where machine learning techniques can improve policy decisions.